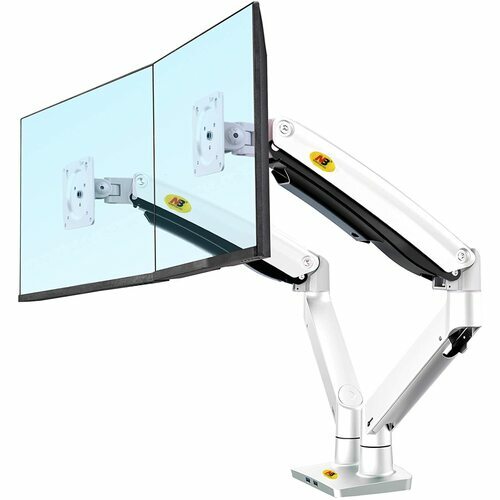 Fits most 17"- 27" monitors, LCD, LED. 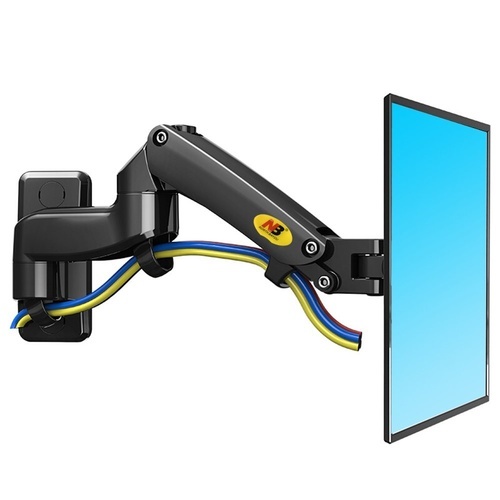 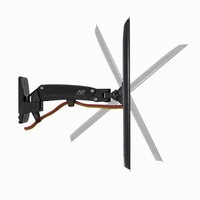 The F120 gas spring flexi-wall mount full motion LCD display mount installation. 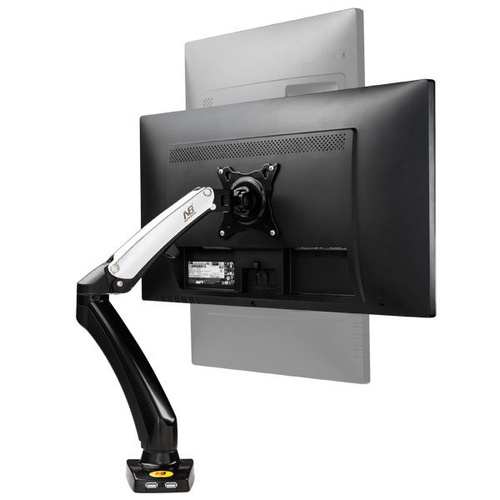 It is designed to enhance your interface viewing and gaming experiences. 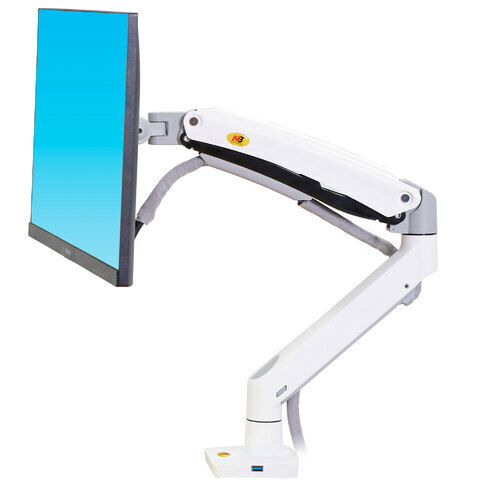 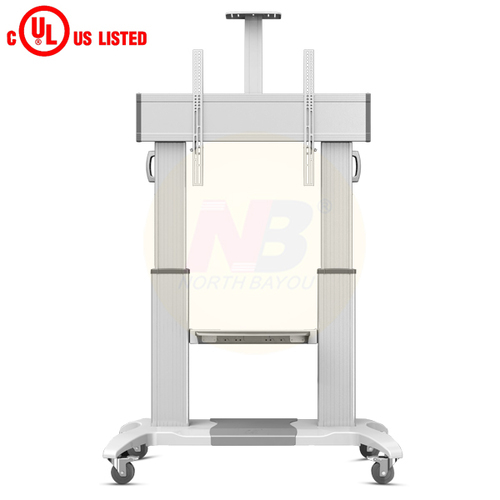 With a durable Gas-strut cylinder, the screen can be adjusted to your desired angle and height. 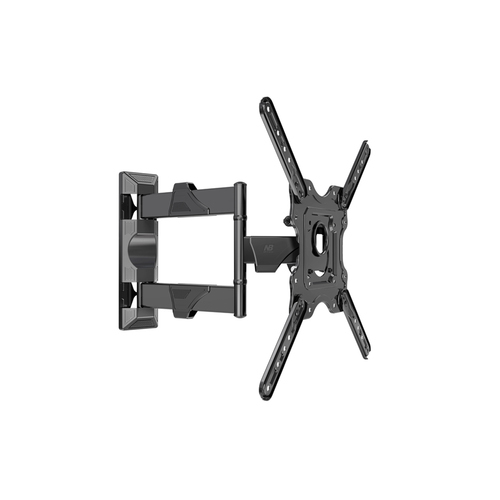 With a spring pivot joint design, a swivel range of 180° eliminates awkward viewing angles. 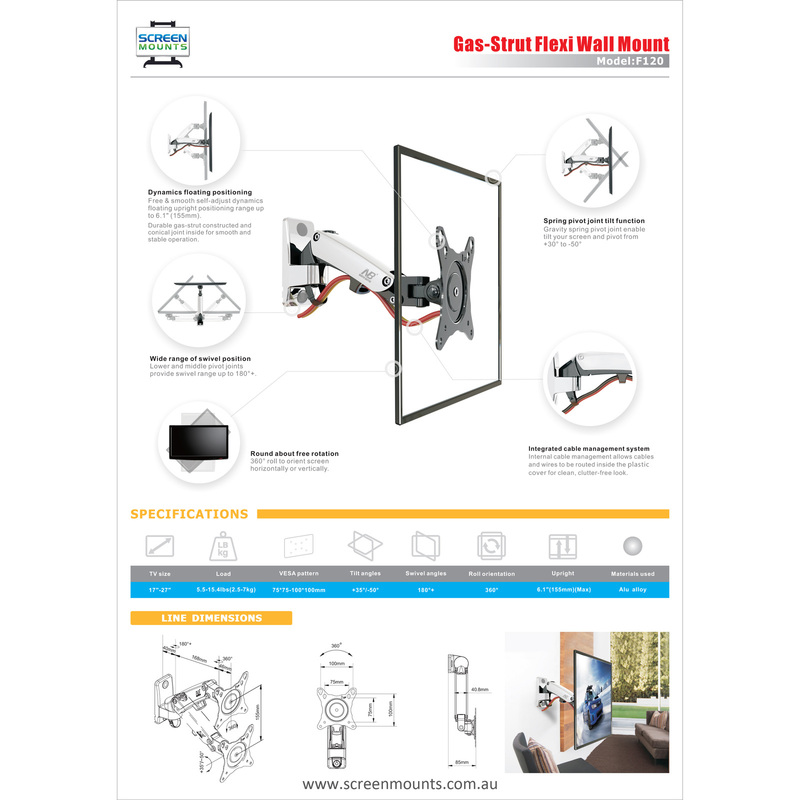 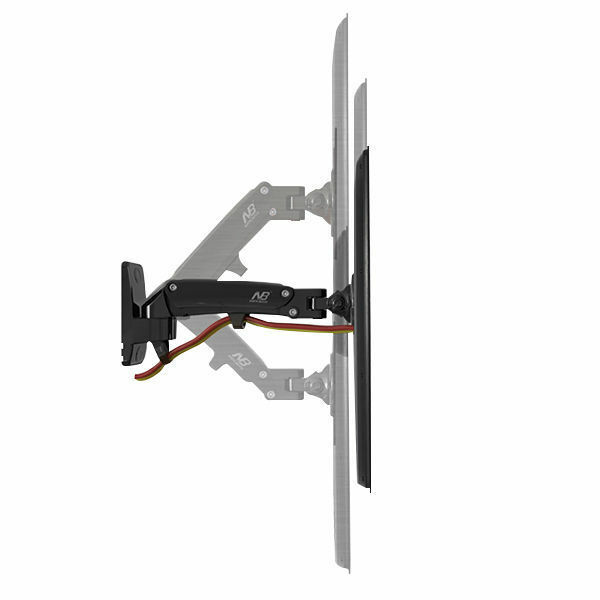 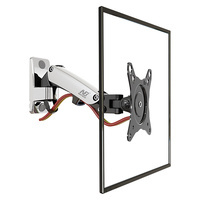 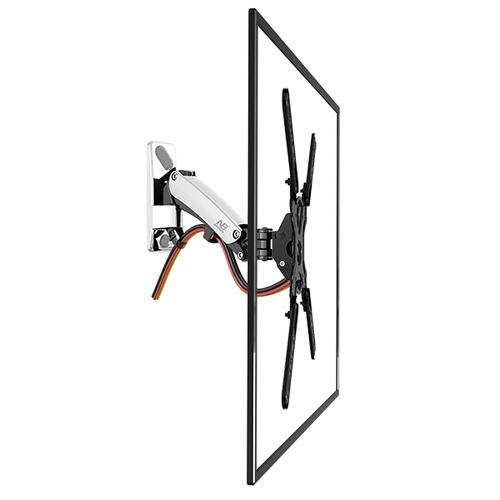 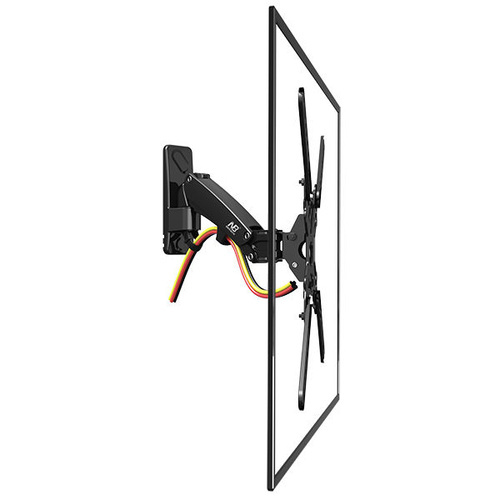 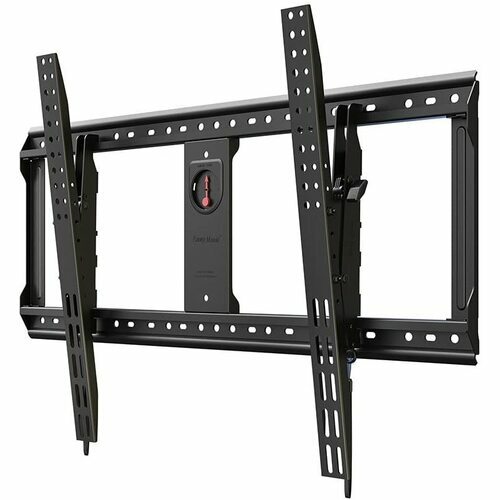 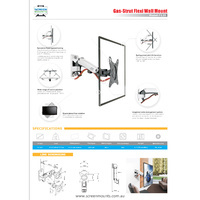 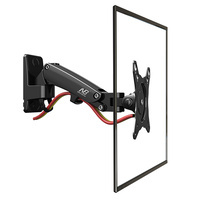 This full motion wall TV mount allows you to find the optimum viewing angle for entertainment, video conferencing, collaborative work or presentations. 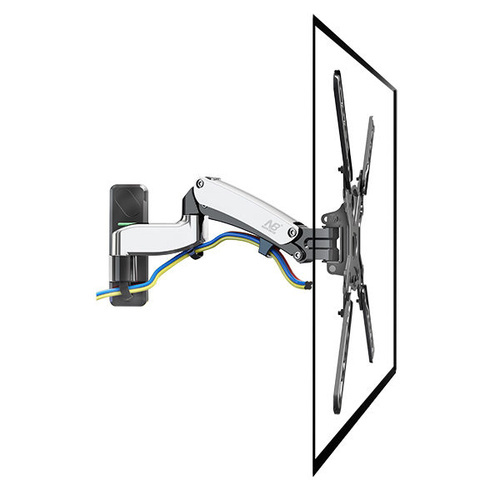 The single-arm extension design is is constructed from aluminium alloy materials with a satin black finish for aesthetics, and an integrated cable management system for a clean, neat installation. 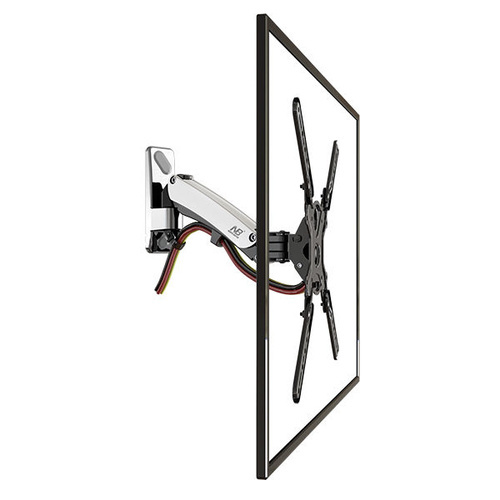 Full motion flexibility in all directions, with effortless adjustment requiring no tools. 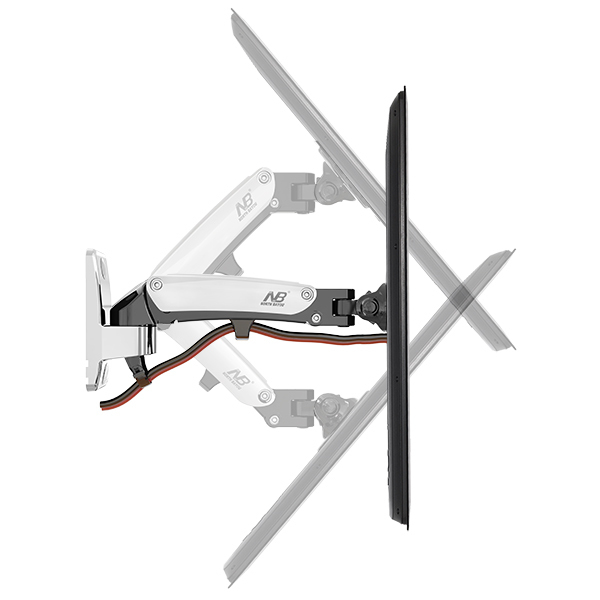 Allows for flexibility of your interface to enhance your gaming or viewing experience. 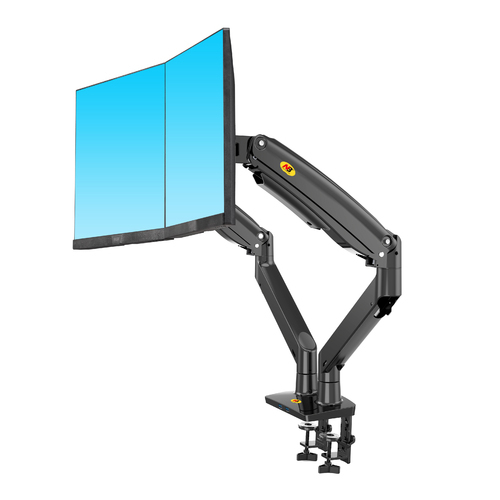 Single-extension, compact and retractable design to save space. Strong die cast aluminium alloy construction.